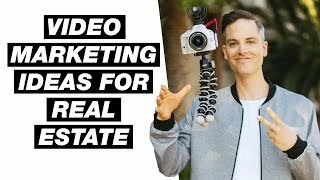 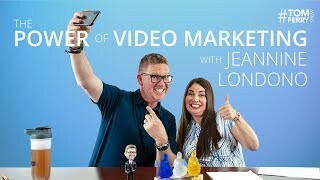 15 video marketing statistics every business owner and content creator needs to know! 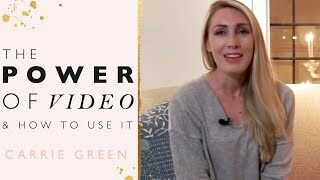 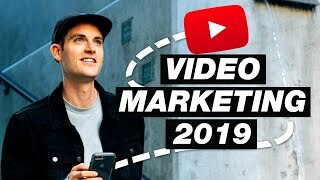 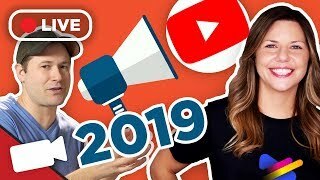 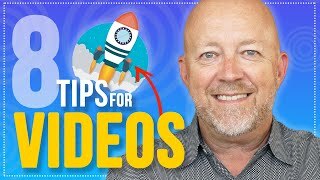 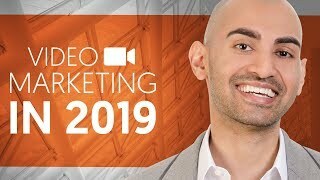 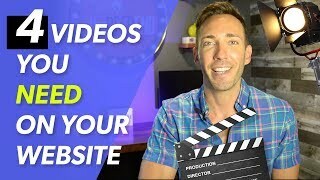 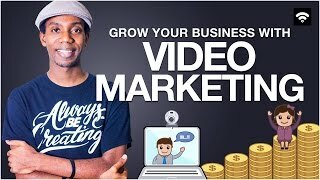 ****** **** Ready to grow your YouTube channel faster in 2019? 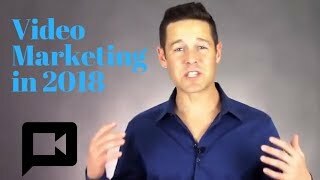 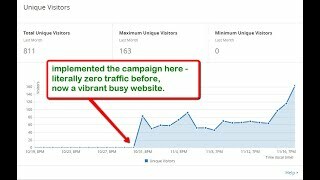 Want a shortcut to better engaging with your prospects online, and covert way more of them into paying customers? 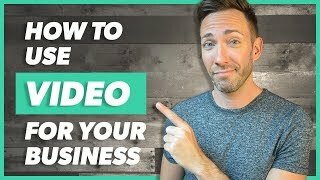 There's no substitute for the right video.